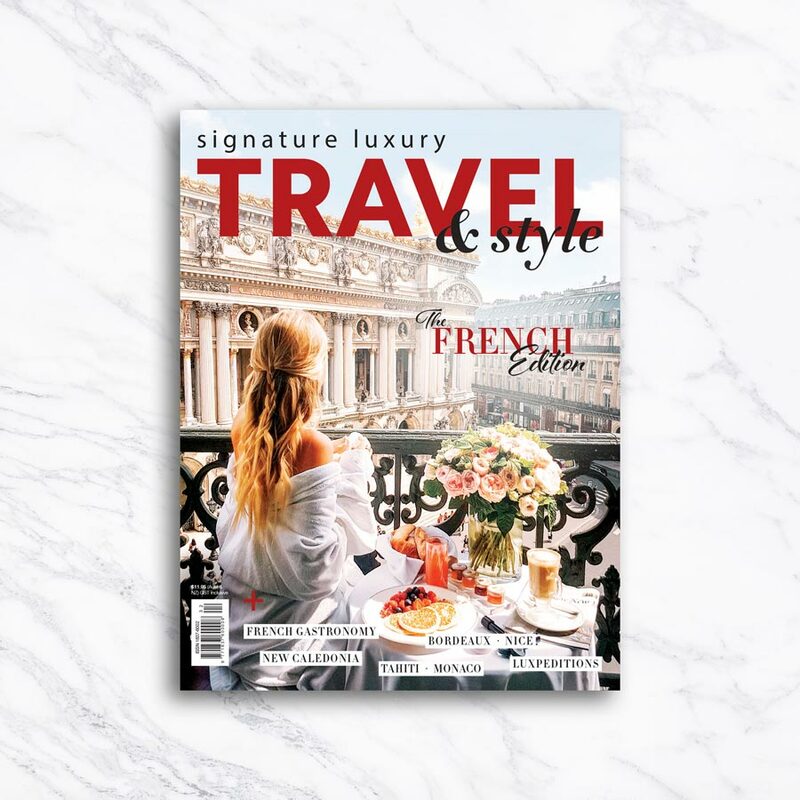 Signature Luxury Travel & Style magazine is a luxury lifestyle print and digital publication produced in Australia for a global audience of travellers who seek the finest that the world has to offer. Each glossy issue, out quarterly, is your passport to fascinating destinations, five-star hotels, upmarket spa retreats, golf and ski destinations, and resorts with a difference. For the gourmet traveller, we shine a spotlight on the most mouth-watering menus the world has to offer. You’ll also be immersed in the luxury lifestyle with the latest in prestige cars, superyachts, luxury small ship and adventure cruising, and air travel by private jet or first class, as well as haute couture fashion, jewellery, watches and home living. The definition of luxury is changing. 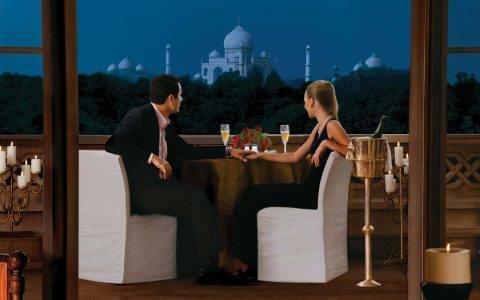 Travellers seek new destinations and authentic encounters with cultures and people. Signature aims to inspire you look further than you imagined and see luxury in the experience as much as in five-star accommodation. Our experienced writers and photographers are forever roaming the globe in search of beauty in the unexpected and personal interactions that make your travels all the more meaningful. 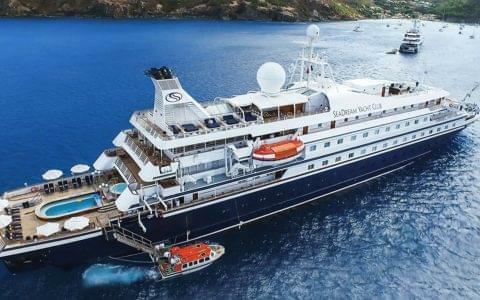 From trekking on the trail of gorillas in Rwanda to cruising through the waterways of Papua New Guinea, Signature is at the vanguard of a new breed of luxury travel. 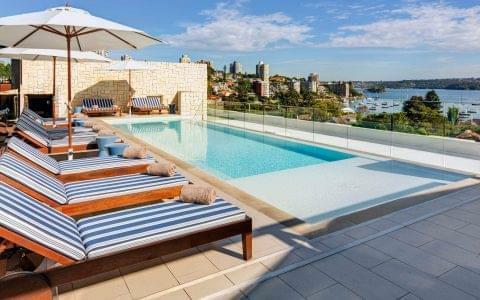 You’ll find us in select five-star hotels, with travel agents – including members of the prestigious Virtuoso network – and in airline lounges across the world, as well as in the best newsagencies, surgeries, salons, car dealerships and more. If you love Signature as much as we think you will, you can also subscribe to get the latest issue delivered to your door each quarter. Are you travelling with the family? Signature Media also produces the world’s first family-focused luxury travel and lifestyle magazine, Five Star Kids. 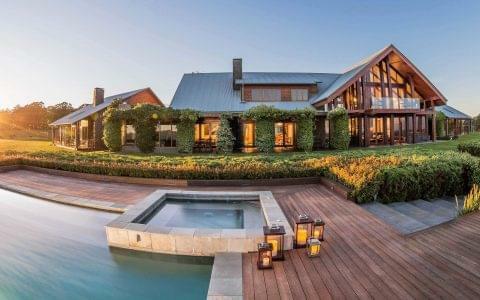 Signature Media is the largest independent publisher of luxury travel titles in Australia.